The Orange House by the Sea Artist Residency, a program for mid-career women and non-binary artists who are working at the intersections of performance, sound, and music, is seeking artists to participate. Female and non-binary creators, aged 18 or older, are wanted to join the program. All applicants must have demonstrated at least 10 years of experience. The residency will take place on the Bellarine Peninsula in Victoria over two to three weeks at The Orange House By the Sea. The artist fee is $3,000, plus an additional contribution for child care if required. Apply here! Performers, aged 18 or older, who are passionate about working with children are wanted to join Pistachio Entertainment, a company that hosts children’s birthday parties, scripted shows, and interactive performances. 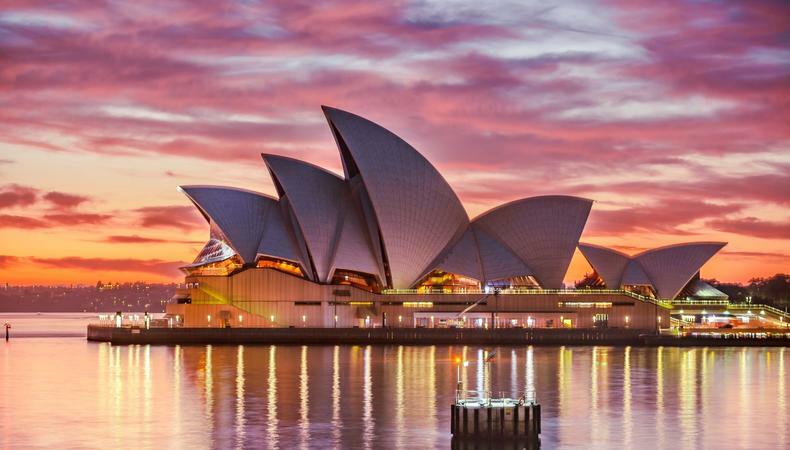 Performances will be ongoing throughout 2019 in Sydney. Pay is $80–$170 plus a petrol allowance. Apply here! Casting is underway for “Rabbit Hole,” a play by David Lindsay-Abaire about a couple struggling with the accidental death of their only child. Two actors, aged 35–40, are wanted to play the lead roles of Becca and Howie. There are additional roles for talent, aged 16–70. There will be auditions by appointment on Feb 8, 9, and 15 in Sydney. Performances will take place from Apr. 18–27 in Sydney. A profit share with a $200 guaranteed fee and one complimentary ticket will be provided. Apply here!